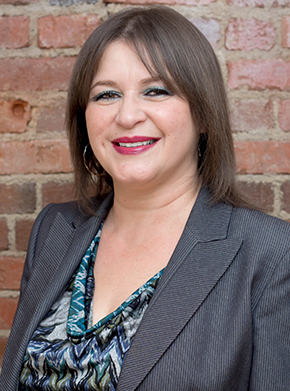 MARISOL CRESPO - Expert Residential Real Estate Associate with 18 years experience. Serving Essex, Hudson, Passaic, and Union Counties. Licensed in 2 MLS services; Member of National Association of Realtors. Fluent in English and Spanish. Evening and weekend appointments available.